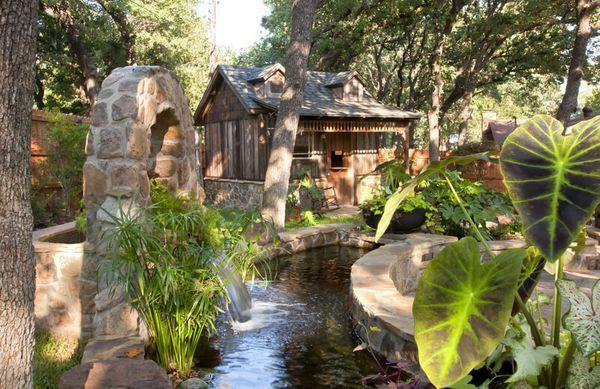 When you have landscaping on your property, it’s common to want to change it from to time. 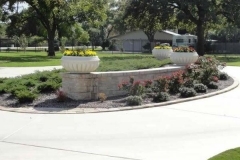 Whether you want to add more shade to your yard, give your yard a fresh new look, or add a garden, the team of professionals at Landscape by Design can provide you with quality service. 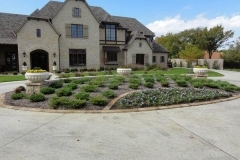 Our experts know how to plan and handle every aspect of landscape renovations for North Texas homes. If you know what you want, our experts can make sure that your ideas will work with your yard. In some cases, we might make recommendations that improve on these ideas based on our experience and expertise. If you’re not sure where to even start with landscape remodeling, our professionals can come up with a list of ideas for you to consider. 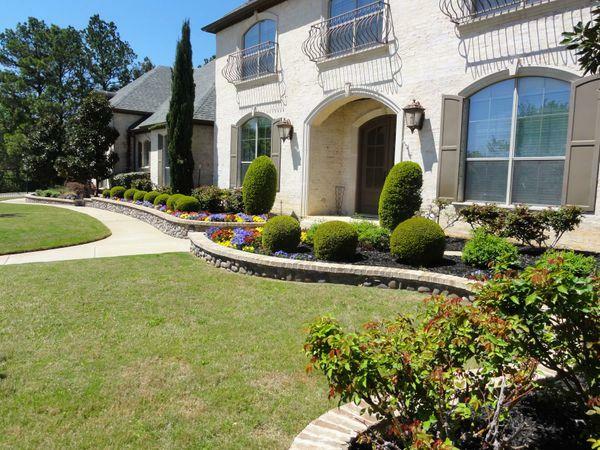 We’ll evaluate your property and make suggestions based on your yard’s layout, the amount of sunlight each area gets, and the kinds of plants that would work best for practical and aesthetic purposes. 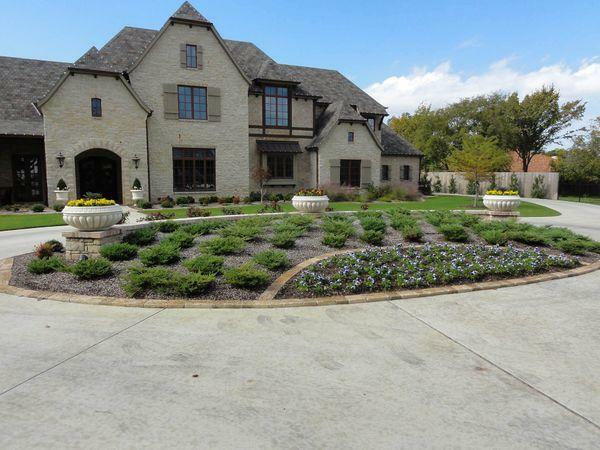 At Landscape by Design, we provide landscape remodeling services for homeowners in the North Texas area. From the planning stages of your project to the final phase of renovation, we’re here to offer you the best service. 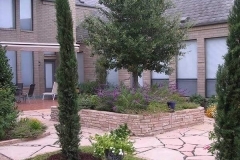 Our team has had many years of experience in remodeling and renovating landscaping for homeowners throughout North Texas. We’ll handle your entire remodeling project from start to finish while using our expert knowledge and the best materials for the job. Fixing up your front or backyard or giving it a fresh design can make a big difference in your property’s appearance. From planting a few ornamental trees or bushes to spruce up the front yard to completely changing the landscaping in your backyard, our team is ready to help. The team at Landscape By Design will visit your home to evaluate your front yard or backyard to better determine the kinds of changes that would benefit it the most. Even making minor changes to your backyard or front yard can make a huge impact on your home’s value. Whether you’re putting in a cottage style garden, having an arbor built, or adding decorative stonework, our professionals have the equipment and expertise to handle your renovations. 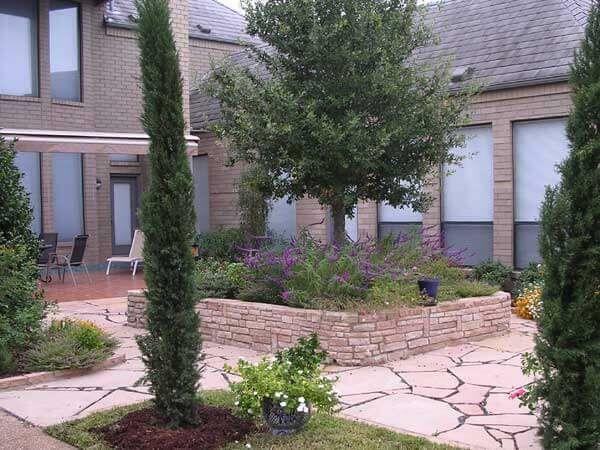 If you’re eager to start looking into the various landscaping options that are available for your North Texas home, don’t hesitate to give us a call. When it comes to designing landscape renovations, it’s important to depend on professionals who have plenty of knowledge and experience. You can count on the team at Landscape By Design to come up with the ideal design for your landscape renovation project, no matter how big or small it is. To create the right renovation design for your landscaping, we take several factors into consideration. 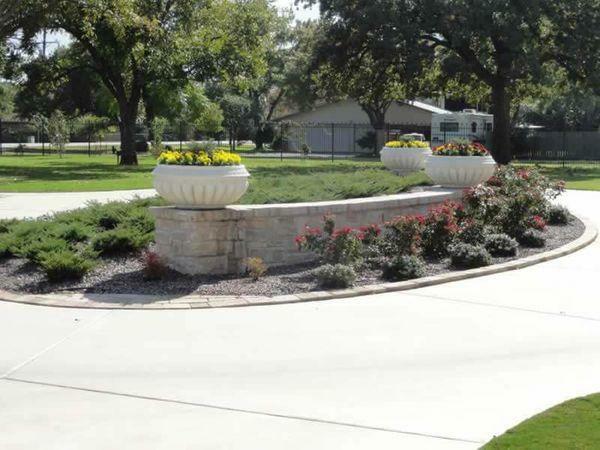 Our landscape designer will evaluate all the elements of your landscape, such as how your yard is laid out and which materials and plants would work best on your property. 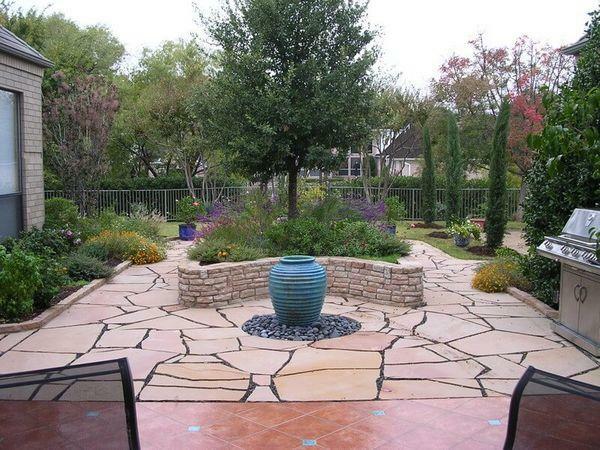 We also welcome you to discuss any ideas you have for your landscaping renovation. 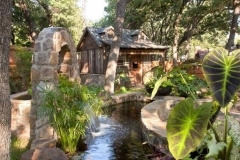 Landscape renovations are highly complicated projects that require the skills, knowledge, and experience of the professionals at Landscape by Design. When you want to discuss your ideas for renovating your Fort Worth home, give us a call. From minor renovations to major ones, we’re with you every step of the way, so you’ll end up with a landscape that you’re proud to show off.